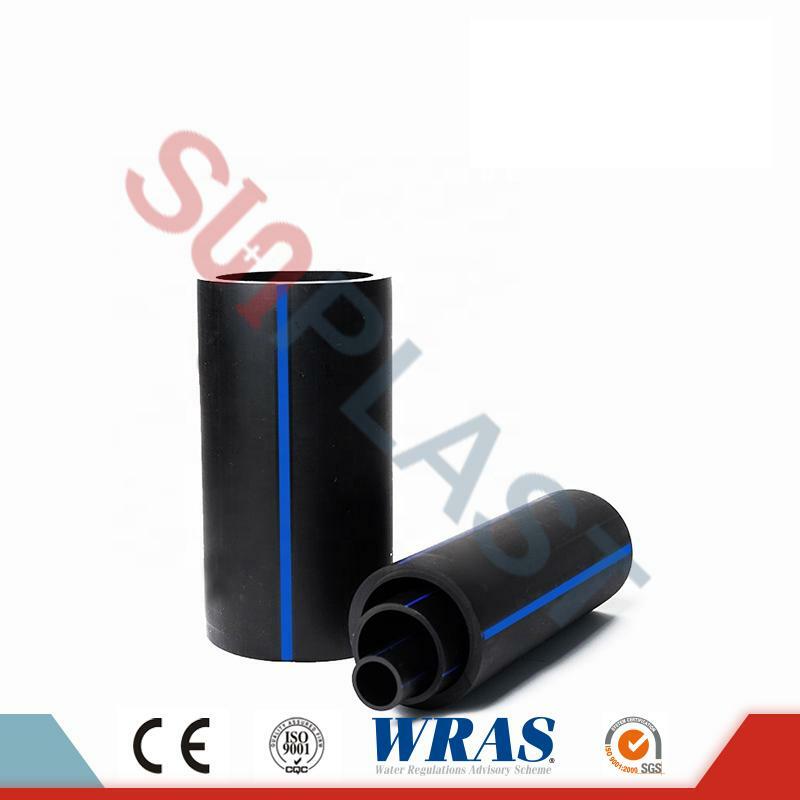 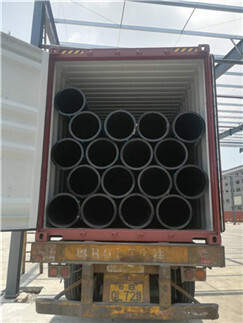 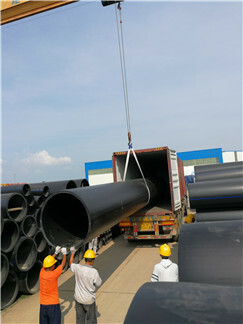 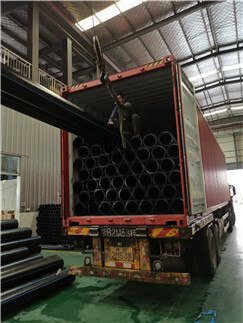 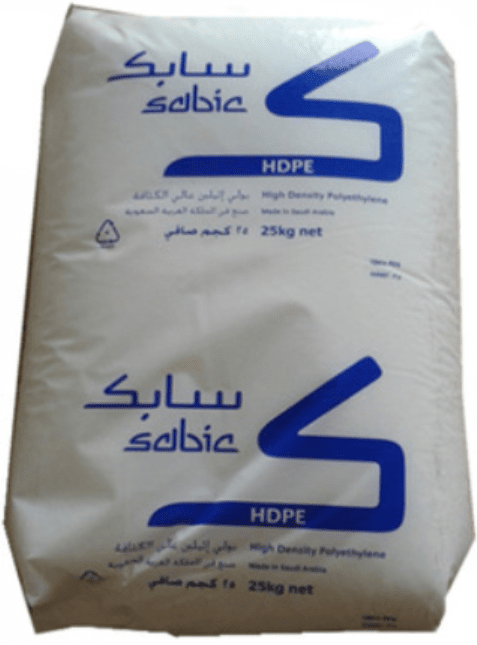 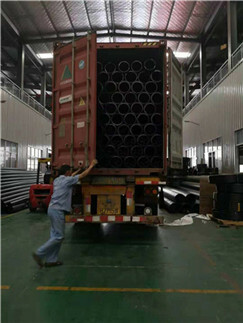 HDPE pipe, also called high density polyethylene pipe or poly pipe, which is a ideal solution for drinkable water supply. 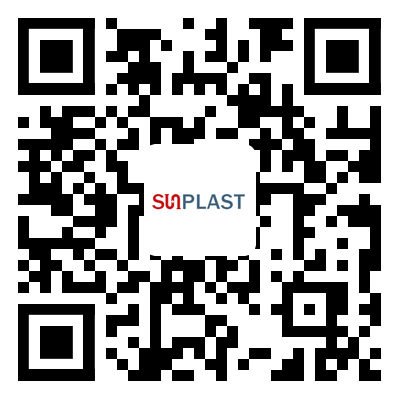 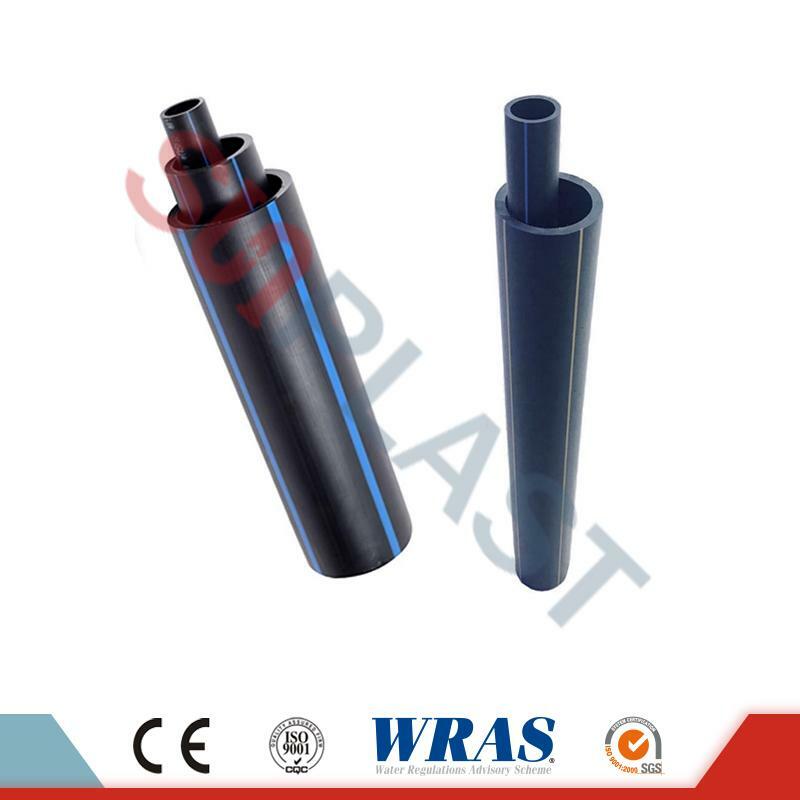 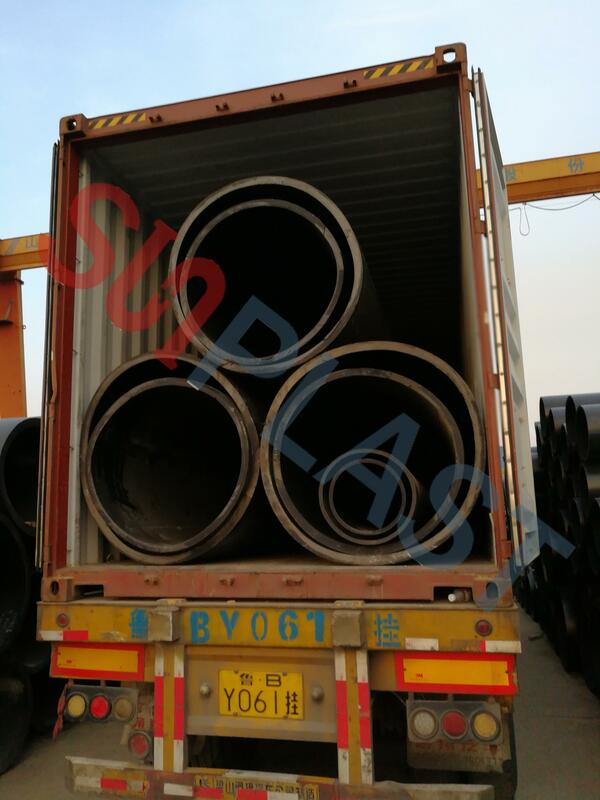 SUNPLAST HDPE pipe is made by superior quality PE80 or PE100 raw material from worldwide material suppliers. 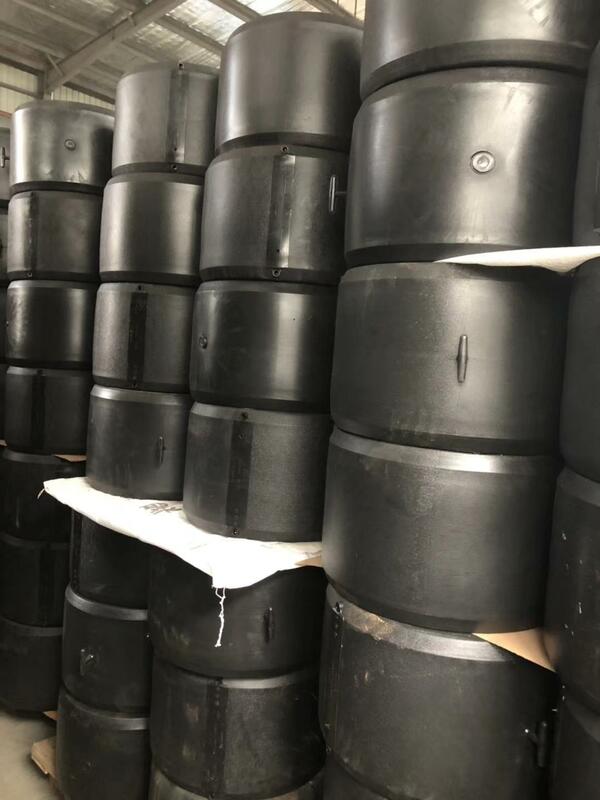 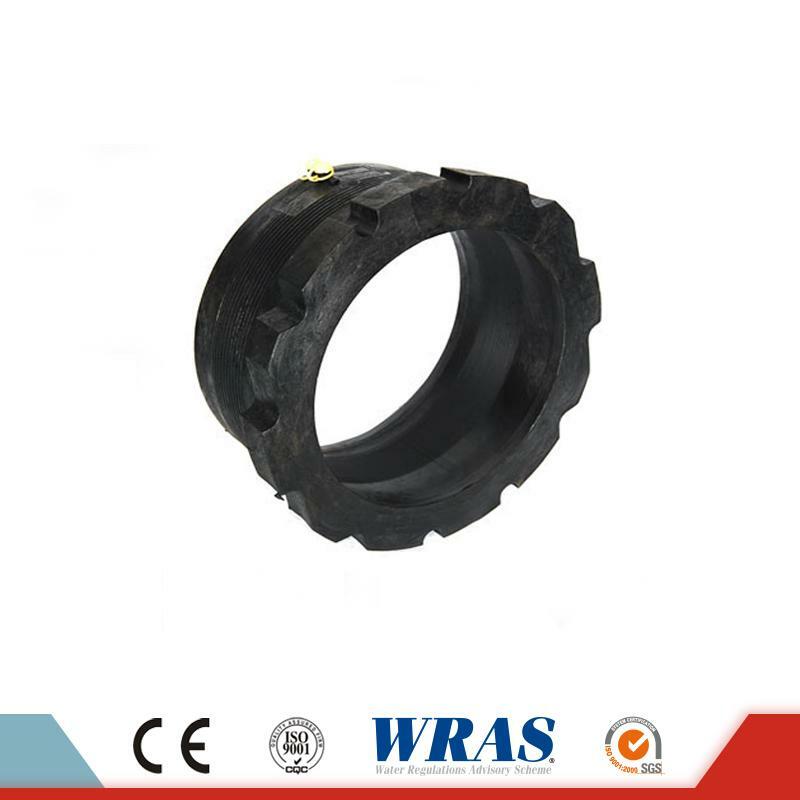 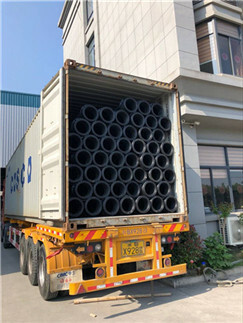 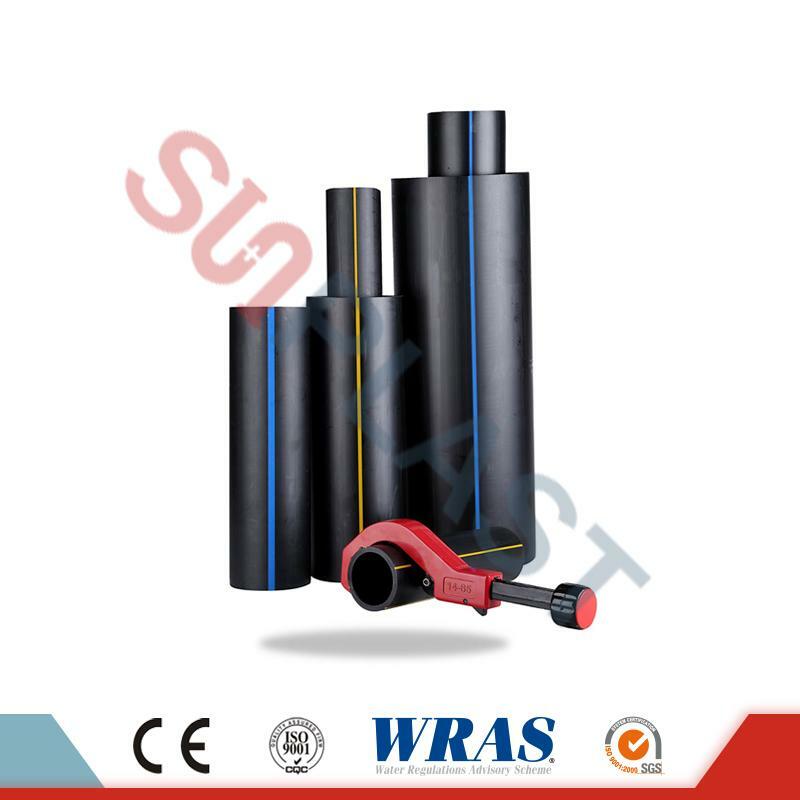 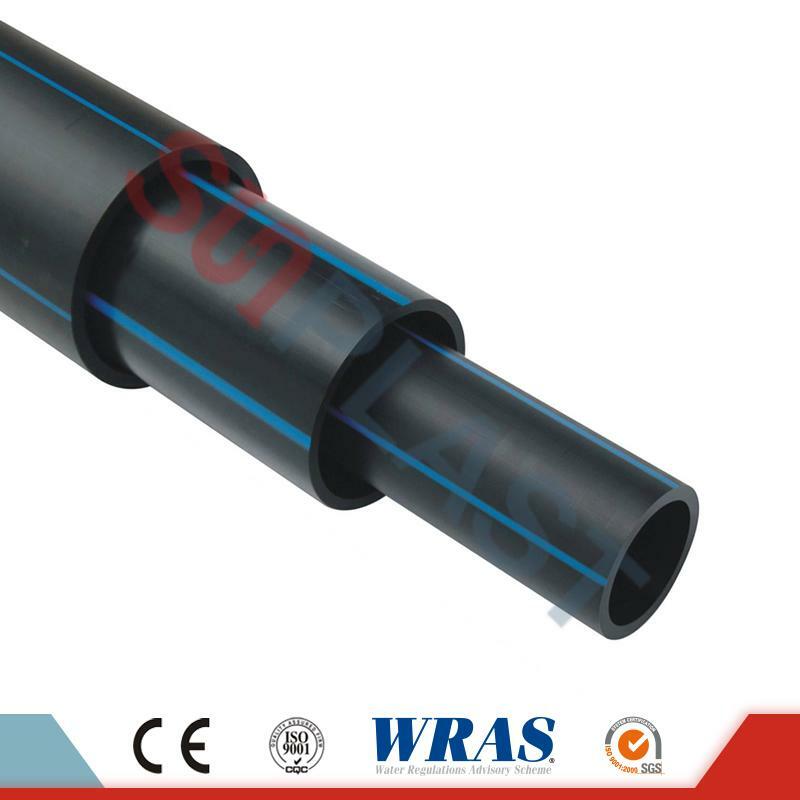 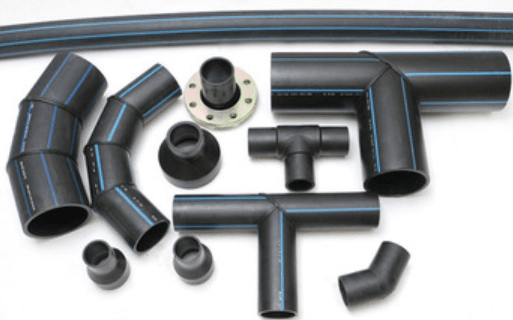 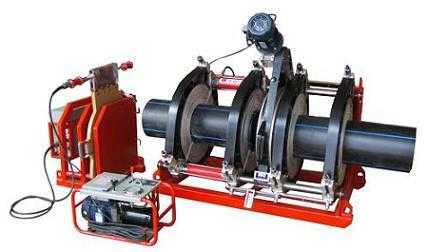 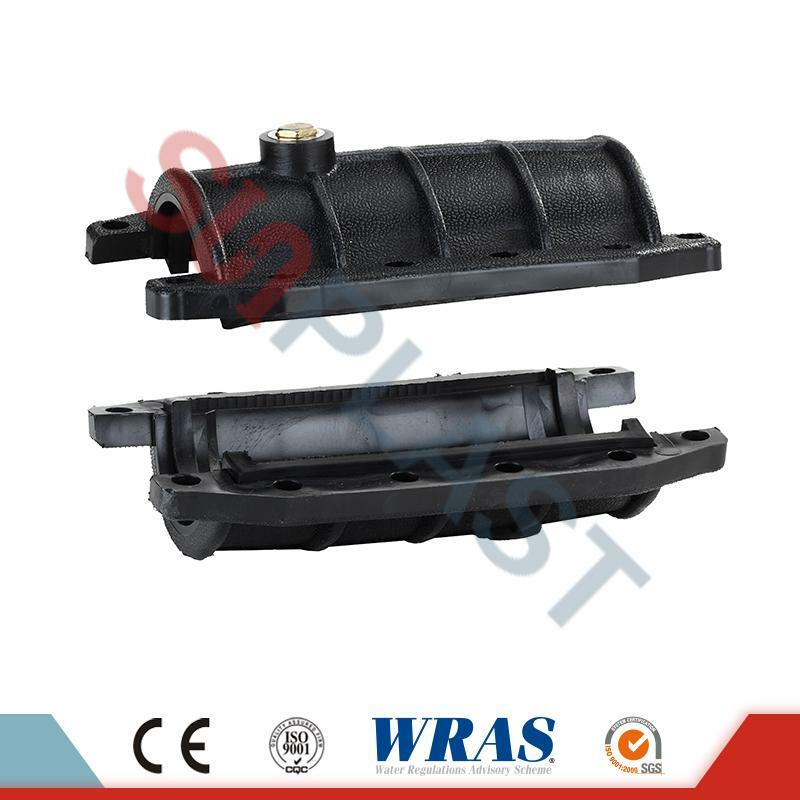 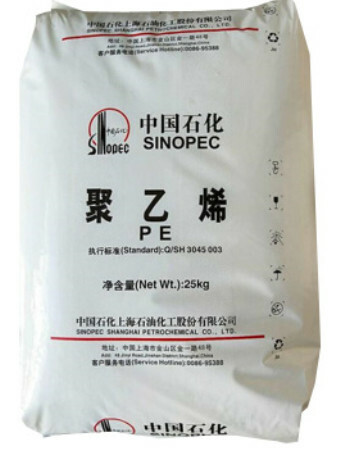 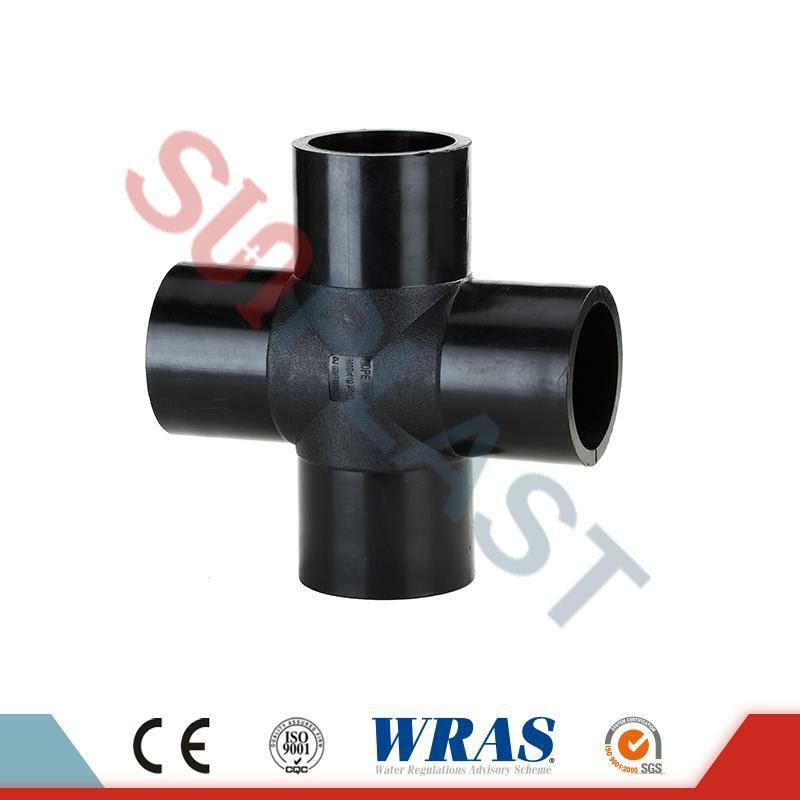 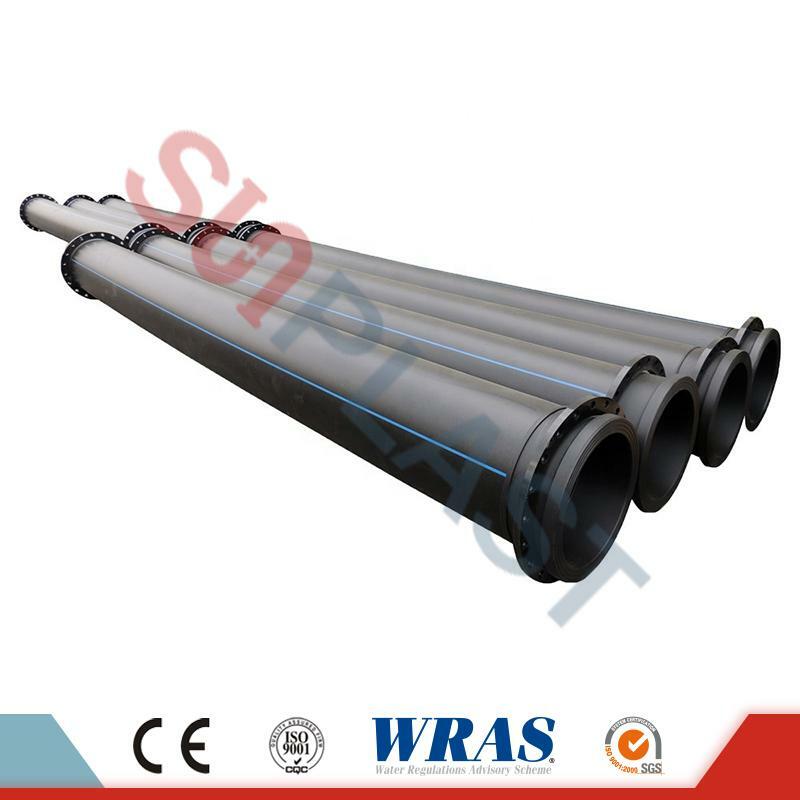 The HDPE water pipe can fully meet with ISO4427 standard, at the same time, it can also comply with AS/NZS 4130, EN 13244/12201 & DIN 8077/8078 standards. 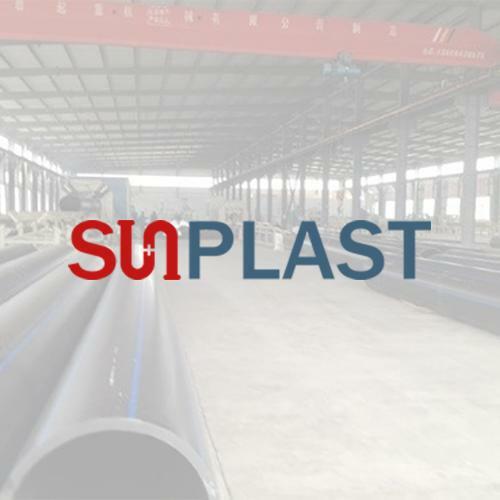 The pipe from SUNPLAST has passed strict hygiene test in the creditable UK test center called BS6920 test, which proves our HDPE pipe are health & suitable for drinkable water supply. 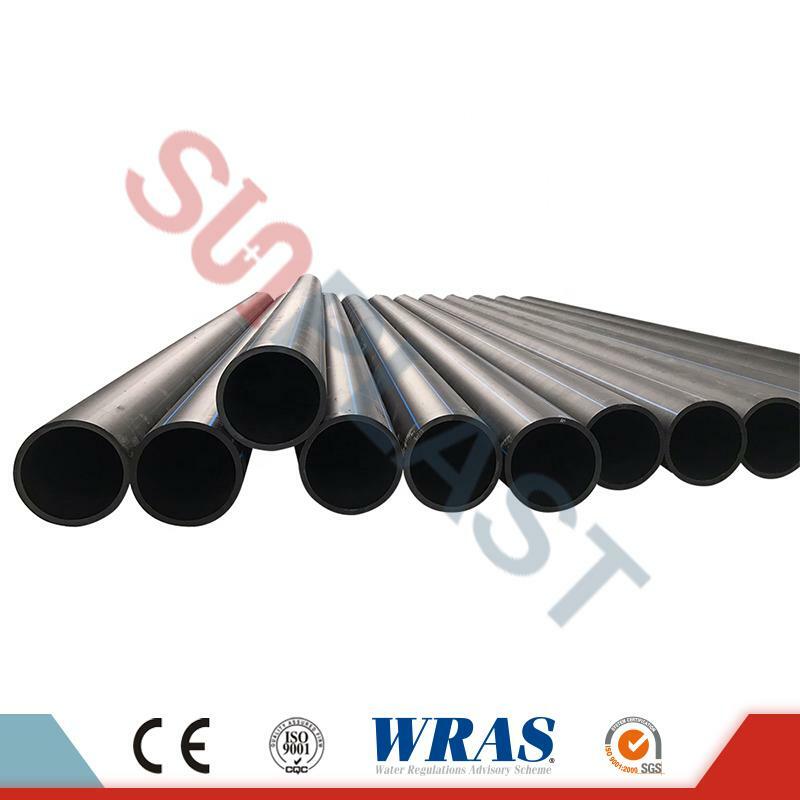 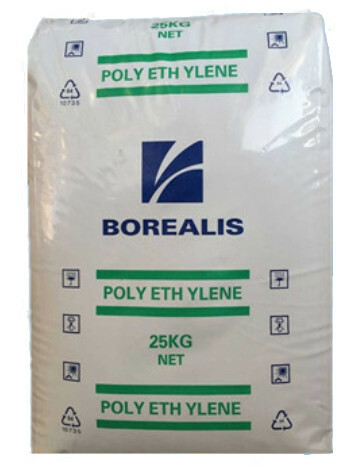 ISO 4427, AS/NZS 4130, BS EN 13224/12201, DIN 8077/8078, other international standards. 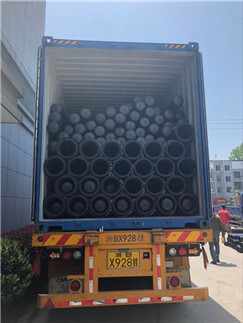 Thanks to superior quality, we have been establishing a close & long business partner relationship with the customers from more than 30 countries, and we've gotten so many positive feedback regarding the quality.